The U.S. Environmental Protection Agency has designated January as National Radon Action Month. During the observance, it is the agency’s goal for people throughout the country to recognize that radon is a health hazard with a simple solution. Radon is an odorless, tasteless, and colorless gas, that can seep into your home through the foundation and cause dangerous health effects for your family. The EPA and the U.S. Surgeon General urge all Americans to protect their health by testing their homes, schools, and other buildings for radon. Radon exposure is preventable. Testing for radon levels in your home can help prevent unnecessary prolonged exposure. If high radon levels are detected in your home, you can take steps to fix the problem to protect your family. Radon, a radioactive gas, comes from the natural decay of uranium found in soil, rock, and water. Radon can be found all over the U.S. It can get into any type of building, even buildings without basements and mobile homes that have ground contact can have high levels of radon. Testing for radon is the only way to know if you are at risk. 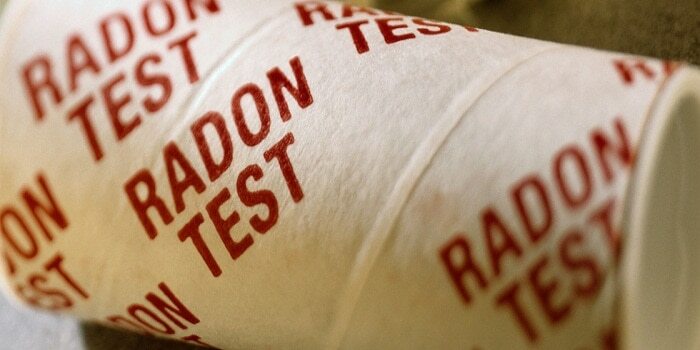 EPA and the Surgeon General recommend testing all homes below the third floor for radon. EPA also recommends testing in schools and other commercial buildings. Fix the radon problem. Radon mitigation systems work to reduce the amount of radon that can enter our breathable air space. Some radon reduction systems can reduce radon levels in your home by up to 99 percent. Every type of home can be mitigate and even very high levels can be reduced to acceptable levels. Even new homes can be built with radon resistant new construction features. These types of proactive building practices are relatively in expensive and can prevent high radon exposure before you ever move into your new home. Save a Life. Over 54% of your lifetime radiation exposure will come from radon gas. This is a preventable statistic. Over 22,000 people a year die from radon induced lung cancer, don’t be a statistic. Test for radon today and if high levels are found take steps to mitigate. The life you save just may be your own. How Much do You know About Radon? Why is Ohio at a Greater Risk for Radon Gas?